Fully lined, beautifully finished, this is the elegant purse that might make you forget your other purses… unless you also have the Baker Taylor Tote. 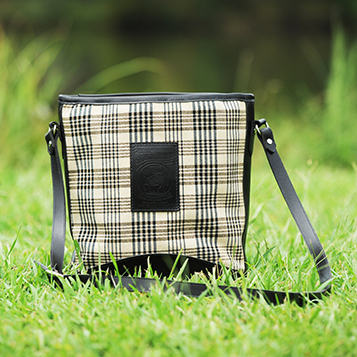 In Original Baker Plaid, with rich black or dark brown leather. 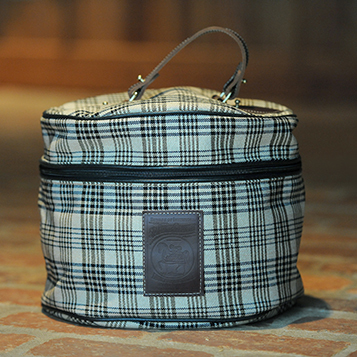 The Baker Luggage Elizabeth Bag is how you travel in style. Fully lined, beautifully finished, this is the elegant purse that might make you forget your other purses… unless you also have the Baker Taylor Tote. 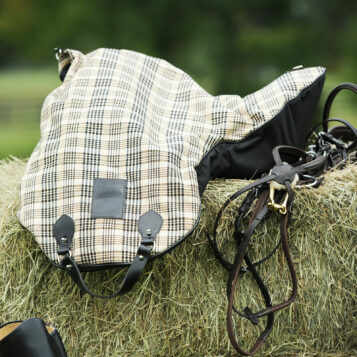 Shoulder strap, with interior pockets, embossed leather Baker logo emblem, and a leather bottom for even greater durability, in Original Baker Plaid with rich black or dark brown leather. Dimensions are 11.5″ wide x 12″ tall x 5″.